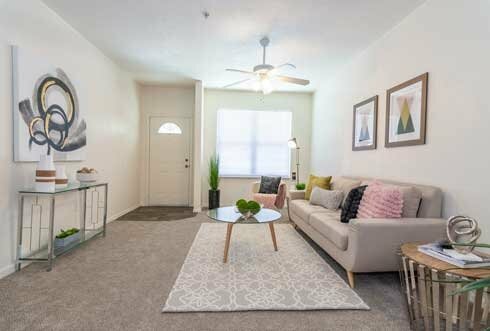 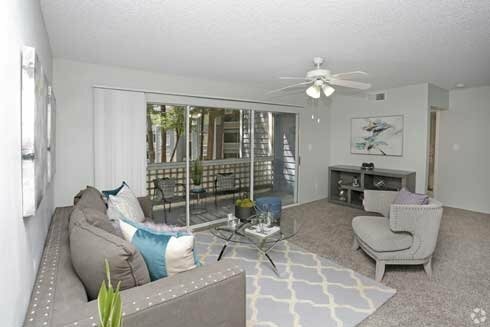 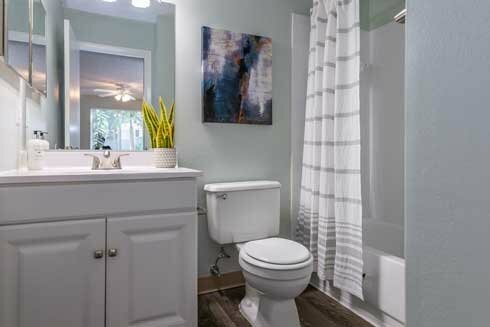 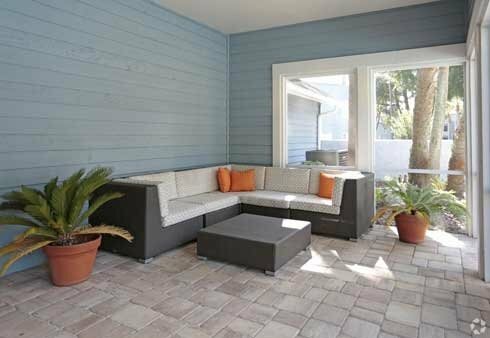 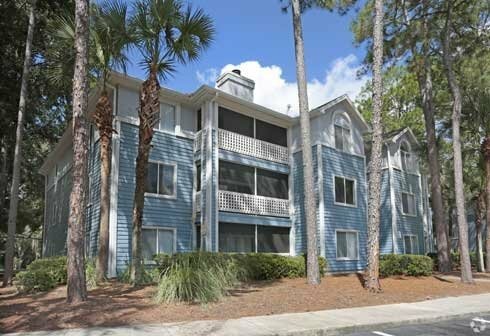 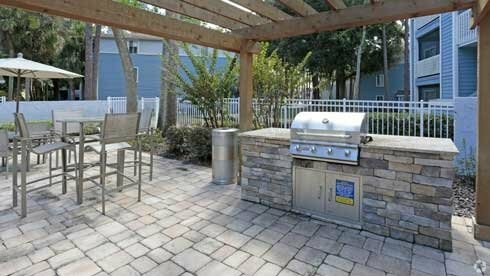 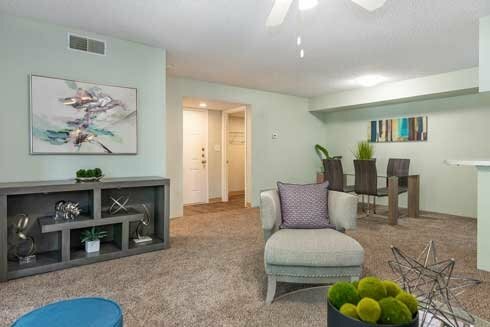 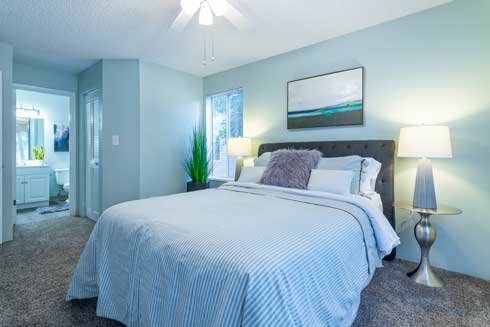 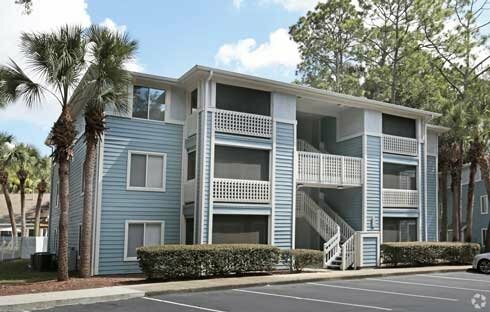 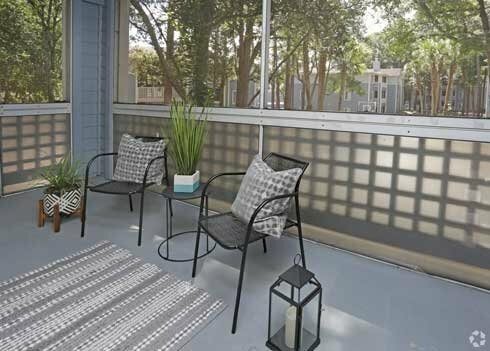 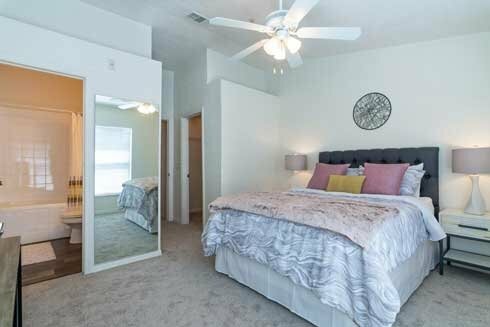 Savannah Apartment Homes in Gainesville, Florida offers distinctively different apartment living. 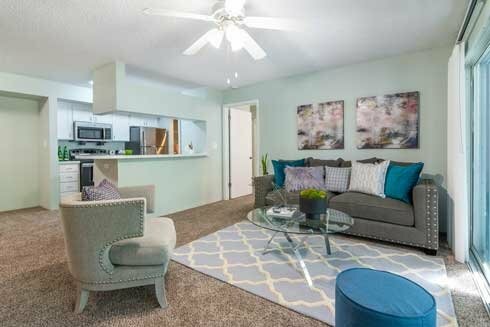 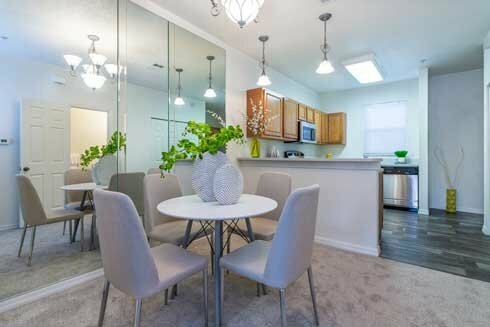 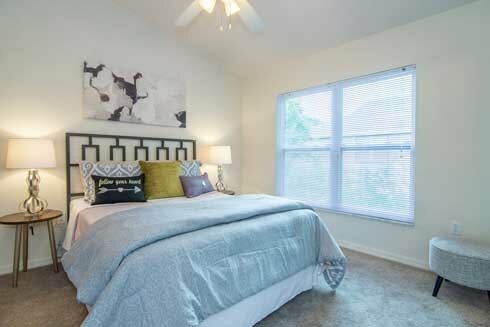 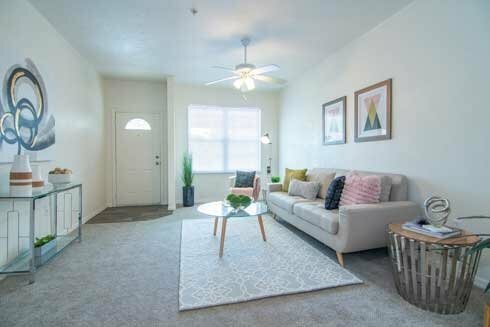 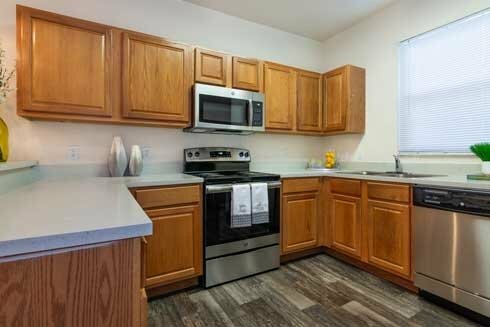 Savannah offers comfortable apartment homes you'll love nestled within a naturally wooded landscape. 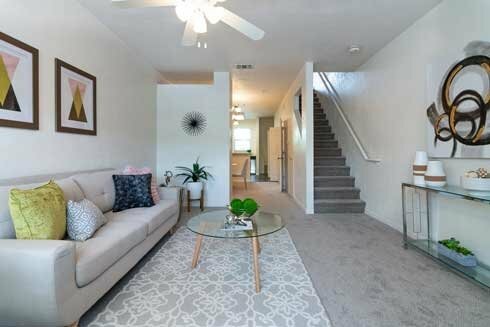 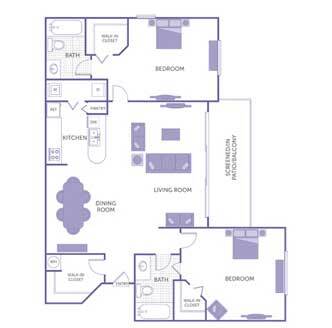 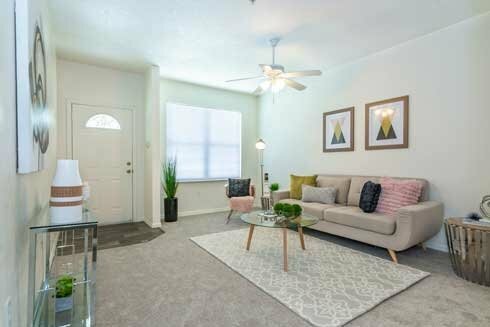 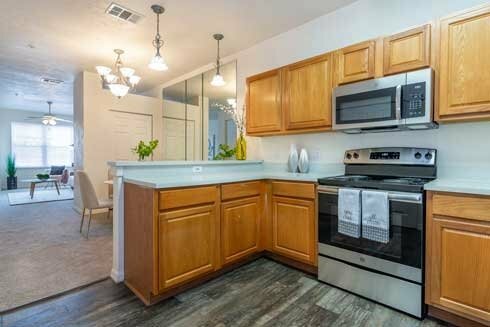 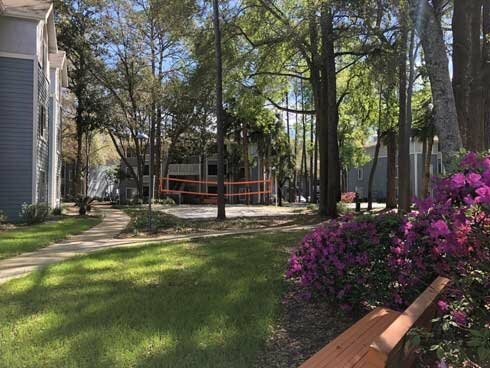 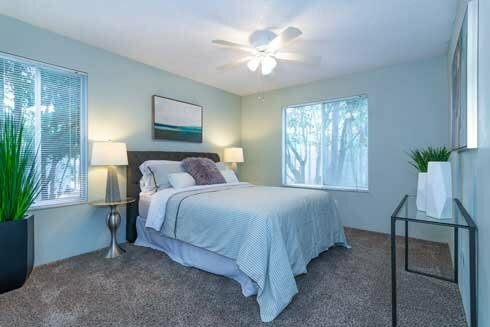 Each floor plan of this community features a lovely enclosed patio or balcony with beautiful nature views thoughtfully designed to blend with the surroundings. 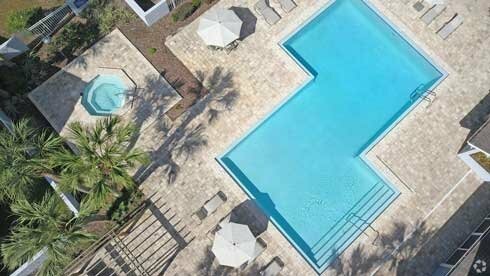 Terrific amenities include a ballpark, fitness center, sparkling pool and spa, and more. 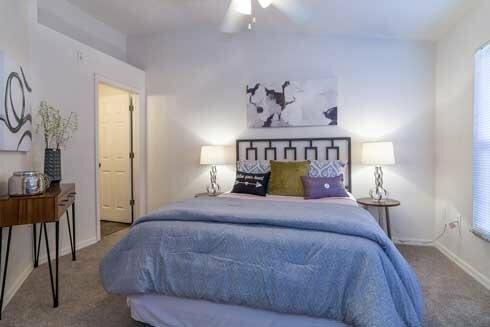 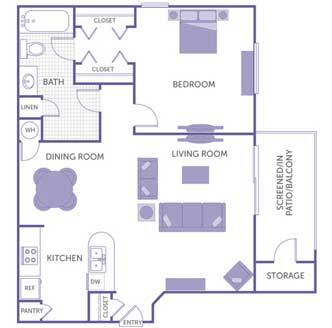 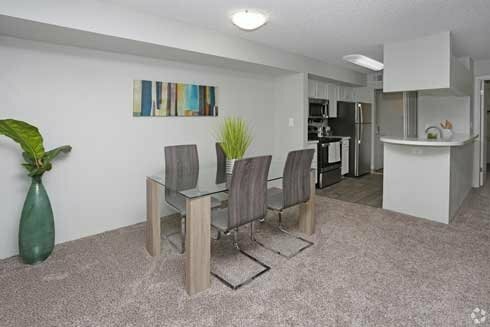 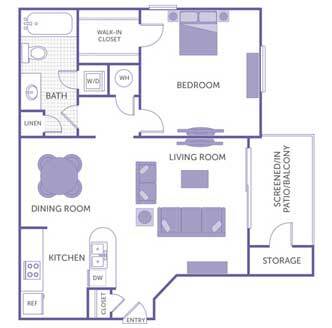 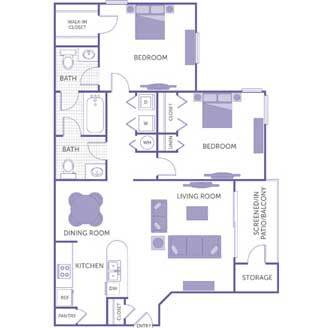 Conveniently located with shopping, dining and entertainment options that are within walking distance. 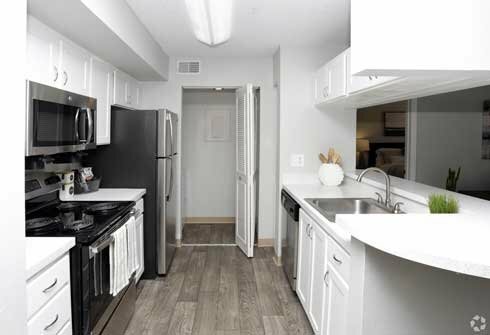 Also, you will find our attentive staff contributes substantially to this higher standard of living. 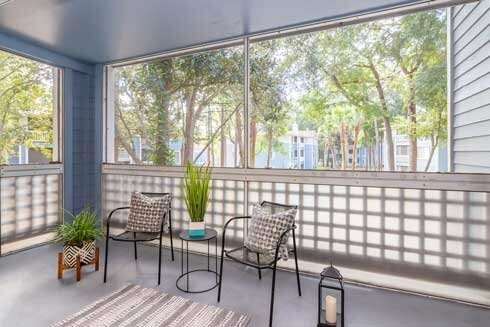 Welcome to Savannah. 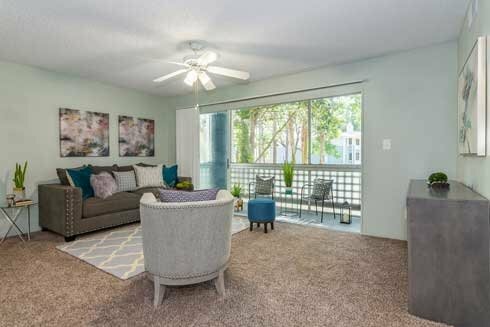 Lifestyle Within Reach.